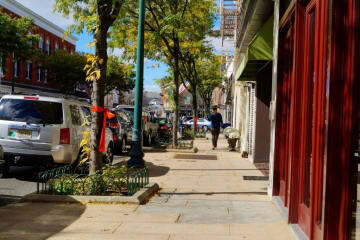 The Broad Street west redevelopment initiative is a community-focused planning project led by the City of Summit, NJ. A plan to transform an underground trolley station into a garden and community space—designed by you. A new countywide Comprehensive Plan to help preserve our past, honor our present, and plan for our future. Share your feedback to help shape our shared future in the first comprehensive Master Plan formally undertaken in South Orange in 40 years!